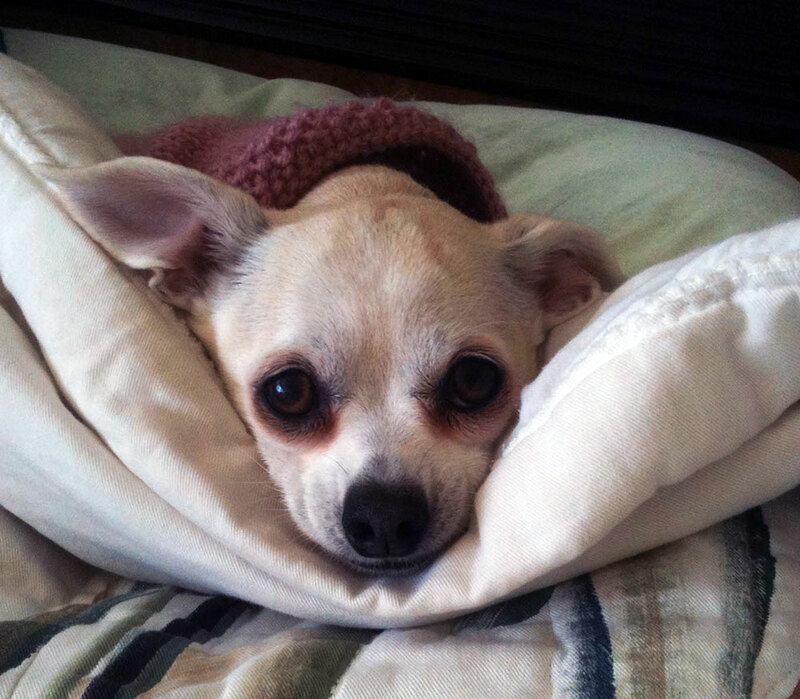 Our little dog, Peanut, is dying. I know, that’s not a very uplifting thing to start with, but I’ve been thinking a lot about her and her little life and how much she means to our family. I have to be honest; I’ve shed a few tears over her recently. She’s a pretty special little dog with an amazing personality, and she has given us a lot of love. Here’s what I have realized. If I feel this way about the impending loss of our little canine companion, how much more must the heart of God break when He sees one of His children about to pass out of this life and into an eternity separated from Him? Truth is, we can do something about the future of the working poor and homeless all around us. Every week, we share a potluck breakfast and the good news with the working poor and the homeless living in and around rundown, weekly rate motels in various parts of the country. You have the opportunity to be there, to share a little home-cooked food (which our guests never get), and to bring a warm smile to their lives. In an average year, 400 people accept Jesus in their lives at a MotelChurch service. Volunteers just like you are not only there to witness what God is doing, but you get to be part of the story. It’s your smile, your handshake, your hug, your home-cooked meal that tells the person living in a motel that they aren’t worthless because you value them enough to come and be with them on a weekend morning. Maybe you’ve heard the voice of the Lord. Or, maybe you’ve just felt a nudge. And you’ll make a difference in someone’s life.